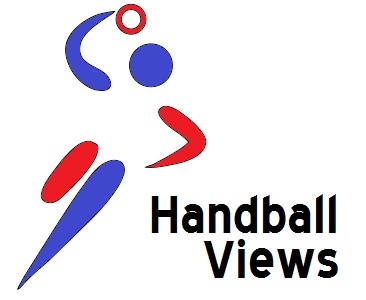 Some excellent news coming from England Handball today. Sport England have announced their latest round of Whole Sport Funding and England Handball has seen its funding trebled to £1.15m over the next four years. The sport has been able to point to incredible growth which has accelerated since the Olympics. Over 12,000 people in England are now estimated to taking part in handball at least once a week and there has been a 40% increase in schools participation in national competitions. This funding will support participation and grassroots development and we can be happy that that is an area that looks secure until the next Olympics at least. On the other side of the coin, UK Sport will tomorrow announce its funding for handball at the elite level and it will be a genuine surprise to see any positive news coming our way then. The England Handball press release is here.